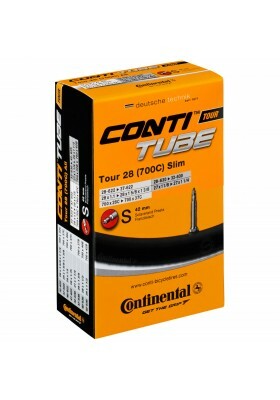 PRODUCT DETAILS The Continental quality Road bike inner tube is a very essential inner tu.. PRODUCT DETAILS The Continental quality treking inner tube is a very essential inner tube.. 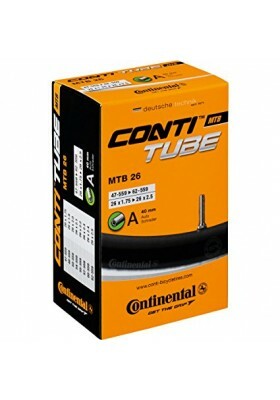 PRODUCT DETAILS High quality inner tube for 20" tyres/wheels. Seamless construction, with.. PRODUCT DETAILS All tubes have a seamless construction, with a mould-cured vulcanisation, to en.. PRODUCT DETAILS High quality inner tube for 24" tyres/wheels. Seamless construction, with.. 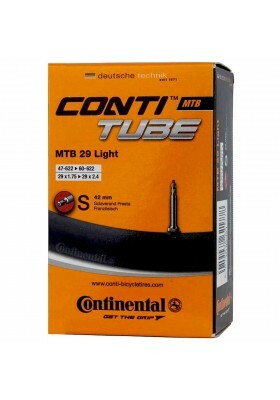 PRODUCT DETAILS Continental downhill tube for 26" MTB tires. The extra strong and volumin.. 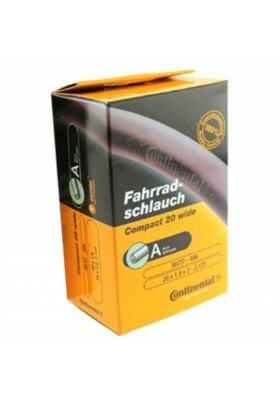 PRODUCT DETAILS High quality inner tube for 26" tyres/wheels. Seamless construction, with.. 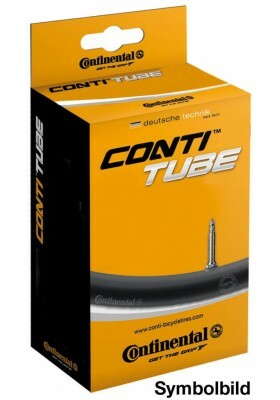 PRODUCT DETAILS Continental downhill tube for 29" MTB tires. The extra strong and volumin.. 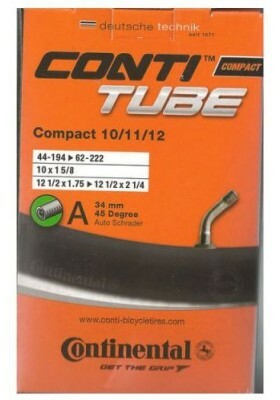 PRODUCT DETAILS All continental tubes are seamless and mold-cured (vulcanized) to ensure unifor.. PRODUCT DETAILS High quality inner tube for 29" tyres/wheels. Seamless construction, with.. PRODUCT DETAILS High quality inner tube for 27.5" tyres/wheels. Seamless construction, wi.. 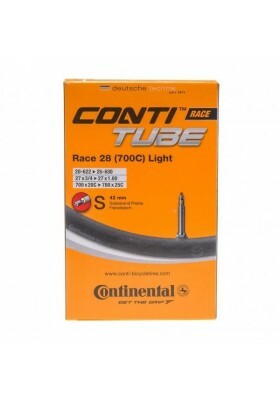 PRODUCT DETAILS CONTI TUBE RACE 28' LIGHT PRESTA The Continental Race 28 Light 700c Presta Inne..